The culture of tapas in Málaga is deeply rooted and is very popular among locals and visitors coming to the south of Spain. This is evidenced by the multitude of bars that can be found throughout the province. Our advice is to try a few: in some bar prices are very low and they may even give a free tapa for every beer or drink. 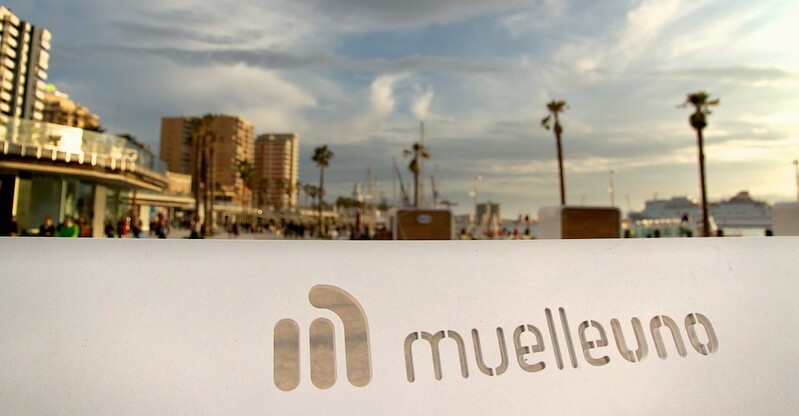 If it is your first time in Malaga, nothing better than a “tapa tour”, finding the best bars along the Costa del Sol. You will find everything from traditional tapas bars to moderns nightclubs. After the sun goes down, you can continue to enjoy what the city has to offer. From a quiet tapas bar to a raving club to dance all night. The city has many discos to choose from. We are sure you will take many memorable moments back home with you. The nightlife in Malaga mainly takes place in various areas and with reasonable prices compared to Puerto Banus, Puerto Marina or other places along the coast. The price of a drink in Malaga depends on the place you choose, ranging from 4€ up to 8€ in the more excusive places. Here is where most of the nightlife goes on, including the surroundings of the Malaga Cathedral and the streets of the square. The style is more of bars and pubs that aren’t exactly next to each other, but definitely within a short walking distance from one another. Malafama is one of the most famous pubs in Málaga. If what you are looking for is a more modern atmosphere, with modern places, there are plenty of bars, pubs and discos amongst which you’ll find the most exclusive places in Malaga, as well as a wide variety of restaurants and bars for a typical Andalusian meal. A more cosmopolitan area due to the presence of a large amount of foreigners that assist to the Spanish schools in the area. There is a wide range of places to have a great time, such as the tapa bar areas, beach bars and hotspots to enjoy the Malaga nights. Nightlife, and the summers at its beaches, are famous in all over the world, you can find at Los Álamos some beach pubs which opens during the whole day,at night there are people dancing on the sand, with music, drinks and all a night pub can offer. By the day a bar where drink or maybe eat; but this happen not only during the summer-season neither only at the beach, all the year through you will find an animated nightlife. 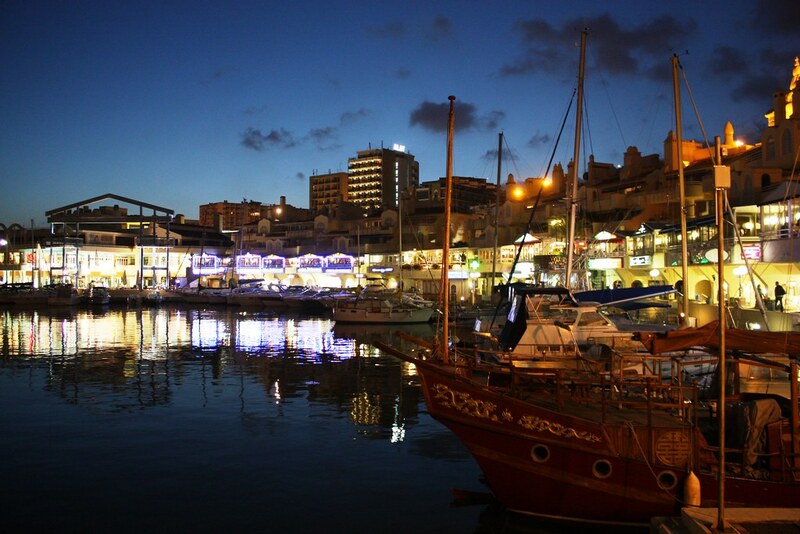 “Puerto Marina” (Benalmadena) is one of those places, many pubs and fish restaurants along the promenade and a nice start for your exploration of Málaga by night. Another nice option is “Puerto Banus” (Marbella), luxury cars around, yatches, fashionable locals; without any doubt nightlife in Málaga has much to offer.